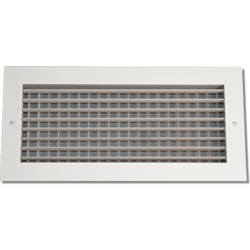 This White 30" x 12" Shoemaker 903-0 Series Vent Cover is designed to fit and cover a 30" wide by 12" high opening.  Shoemaker has a complete line of products designed for homes, offices, stores, and many other commercial applications. 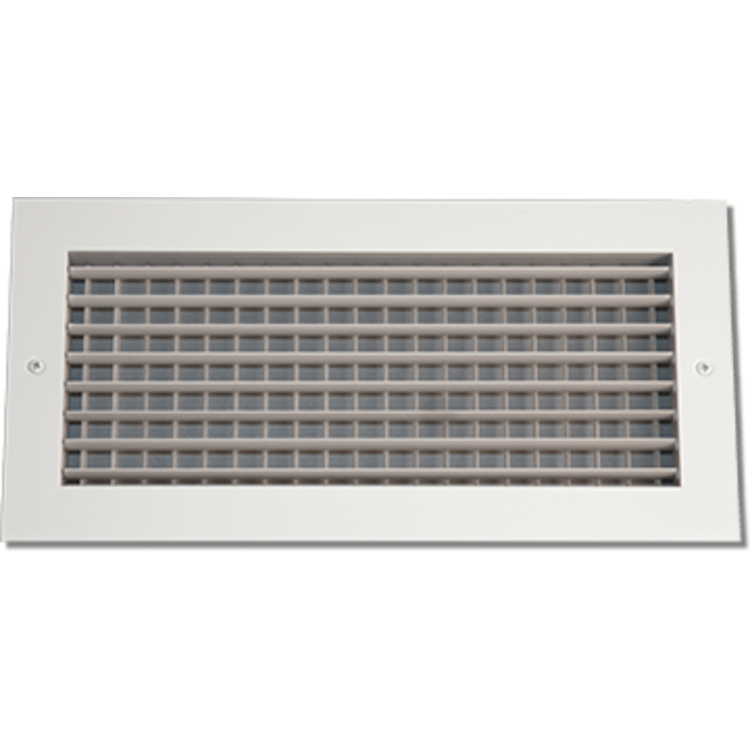 The quality and simplicity of this air grille are only two of the many reasons why Shoemaker Manufacturing leads the field in innovative air-grille design for real world applications. The Shoemaker 903-0 Series Aluminum Airfoil Blade Double Deflection Diffuser creates a 4-way air flow in a single plane. Its adjustable airfoil blades have nylon bushings for easy adjustment and quiet settings. The adjustable front louvers on this particular air-grille run parallel to the longest dimension while the adjustable back louvers run parallel to the shortest dimension. It has an extruded aluminum surface mount frame with signature line marks. The Shoemaker 903-0 Series vent cover comes with a recessed screwdriver-operated opposed blade damper. It is used to regulate the airflow through linked sections of adjacent blades that rotate in the opposite direction. Compared to other damper types, an opposed blade damper maintains a more even airflow. It also provides better control over the airflow in all operating positions. A recessed screwdriver-operated damper prevents any unnecessary adjustments of the damper setting. Be sure to measure the hole opening size instead of measuring the face plate of your old grille. 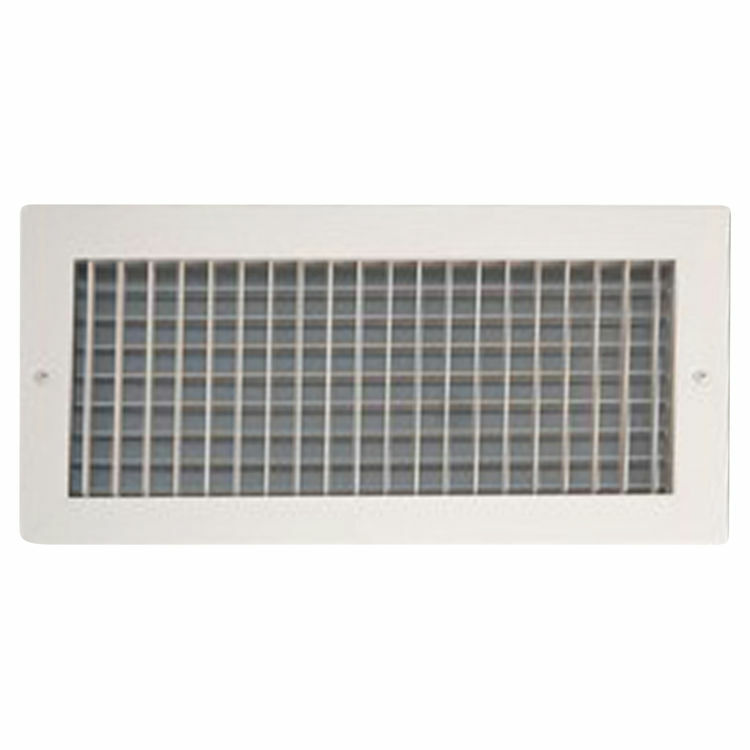 This grille is designed to fit over a 30" x 12" existing hole or duct. Refer to the Specification Sheet for more information.